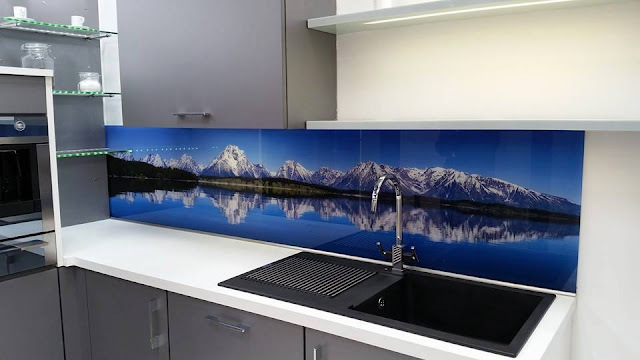 Giovani Glass New York offers a very simple way to renew your kitchen – print the bright stylish image directly onto the glass kitchen backsplash. When it is time to install a new kitchen backsplash or update your old one, glass backsplash ideas should definitely be in the running for your kitchen design. We can make glass printed kitchen backsplash of any size, any design, any color! We have a huge collection print-ready images and designs for any taste. Either you like abstract images, landscapes or beautiful flowers you are likely to find it all in our catalog. 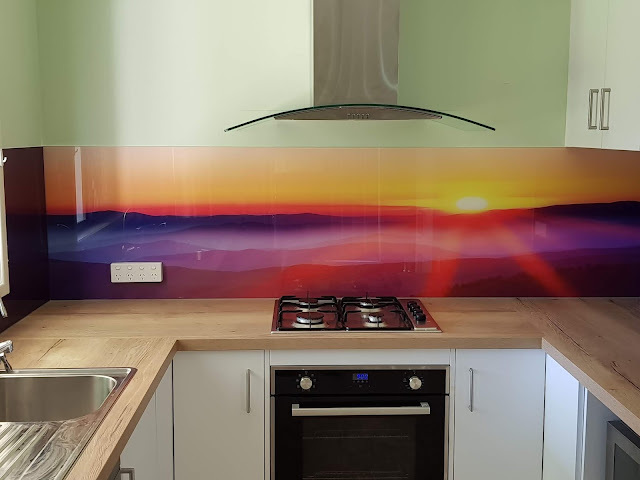 Direct UV-Printing on the backside of the glass is not only esthetic solution for interior renovation but it also helps to protect the surface from the humidity and direct sunlight. You can choose from our collection of amazing designs or bring your own image. We are able to match any color as well.